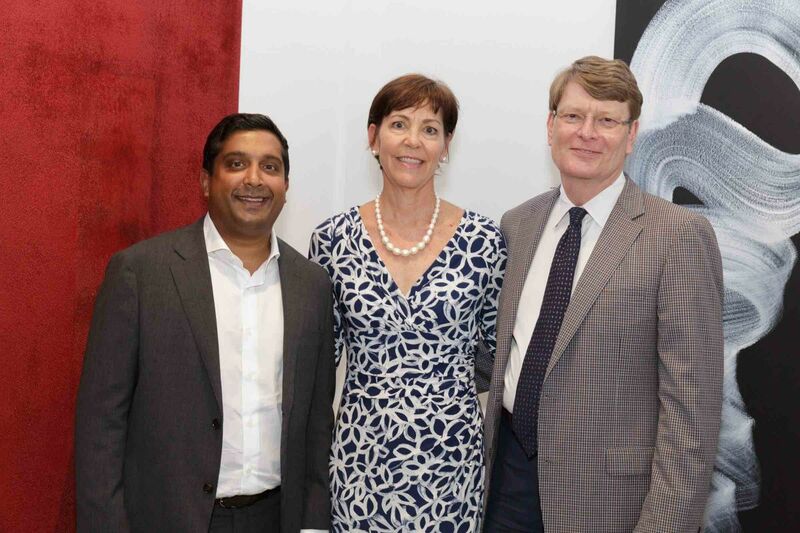 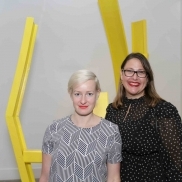 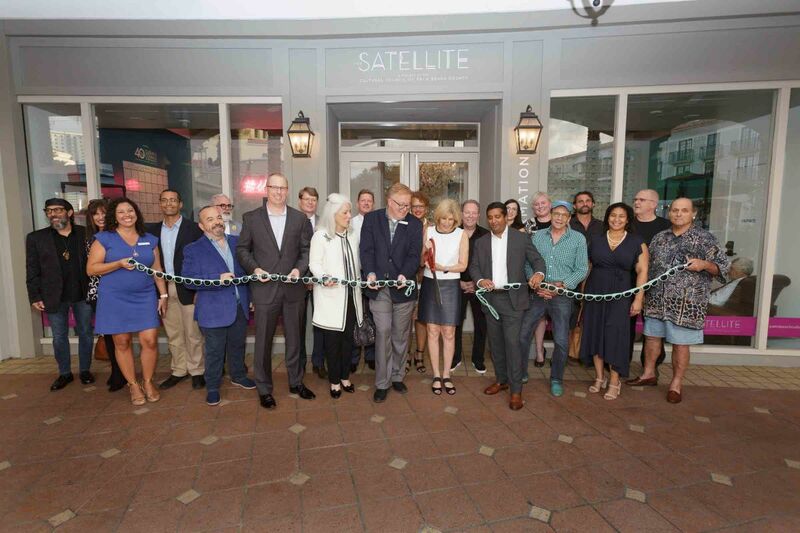 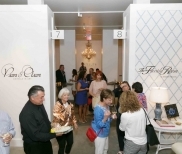 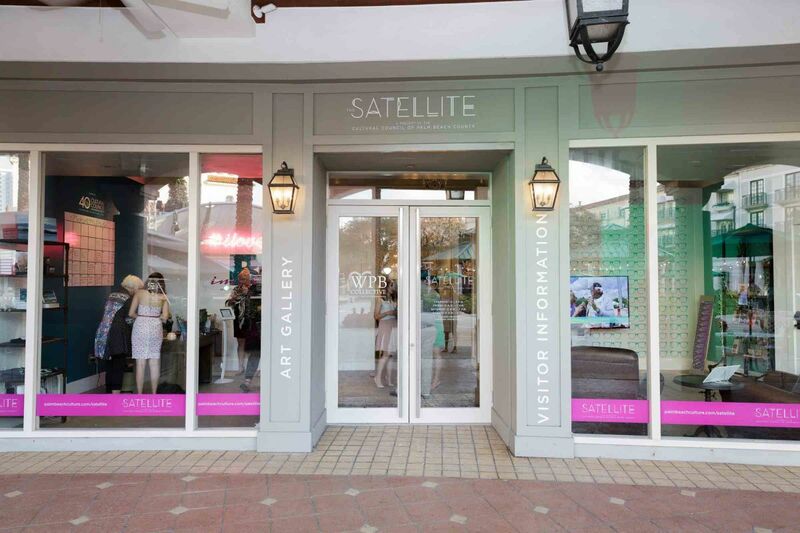 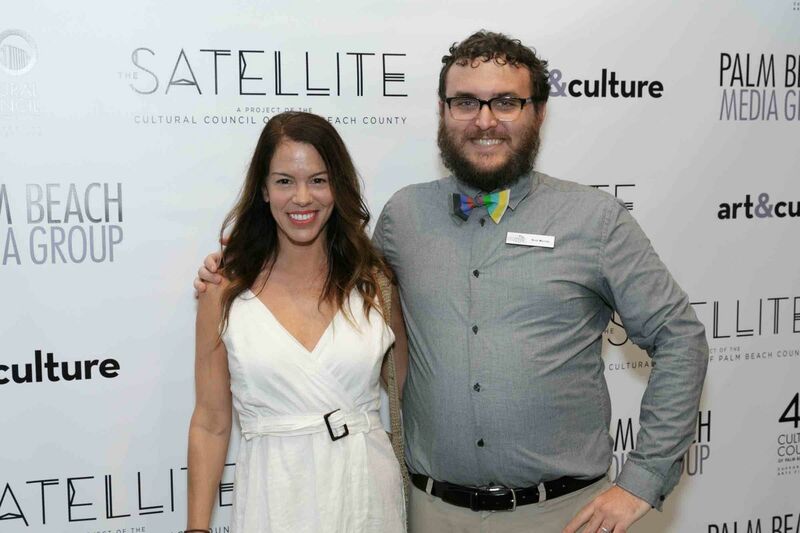 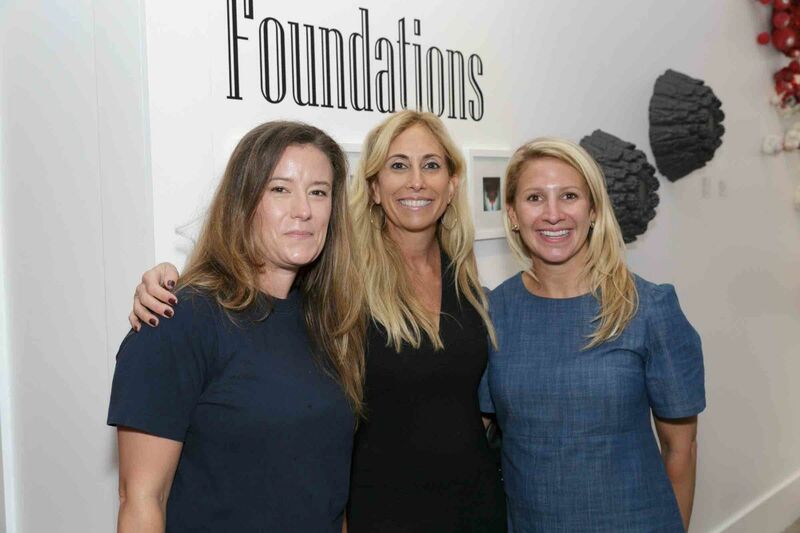 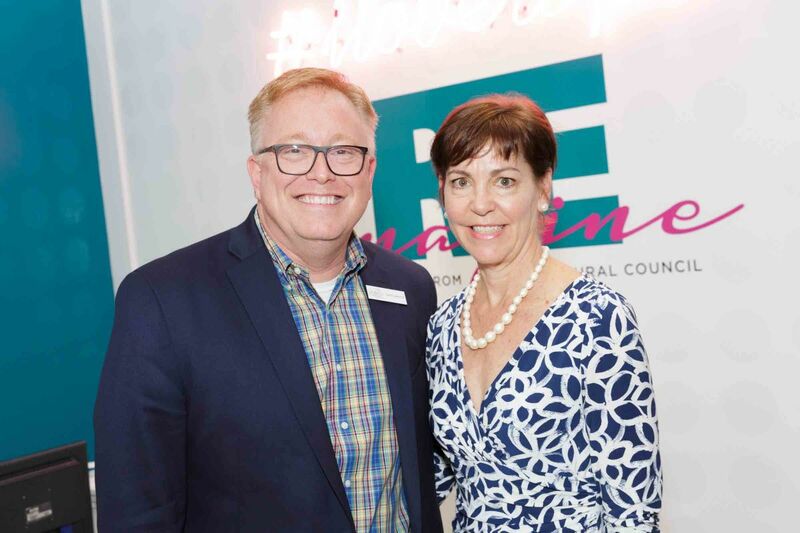 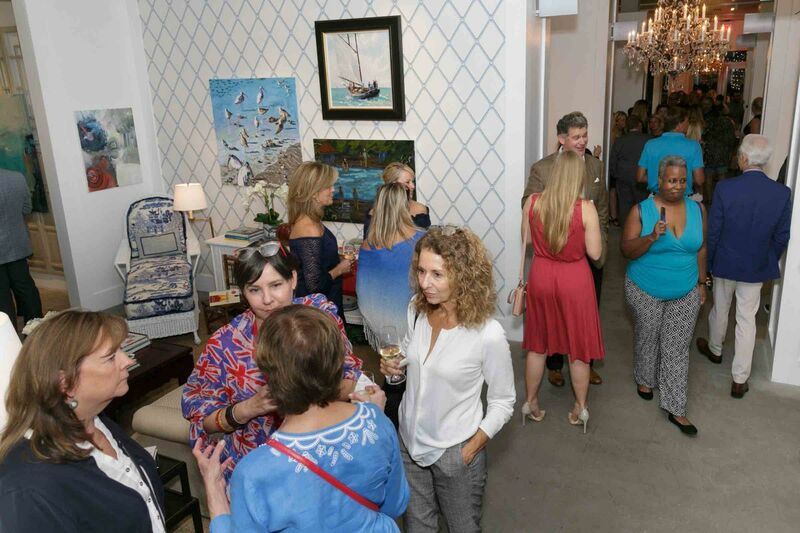 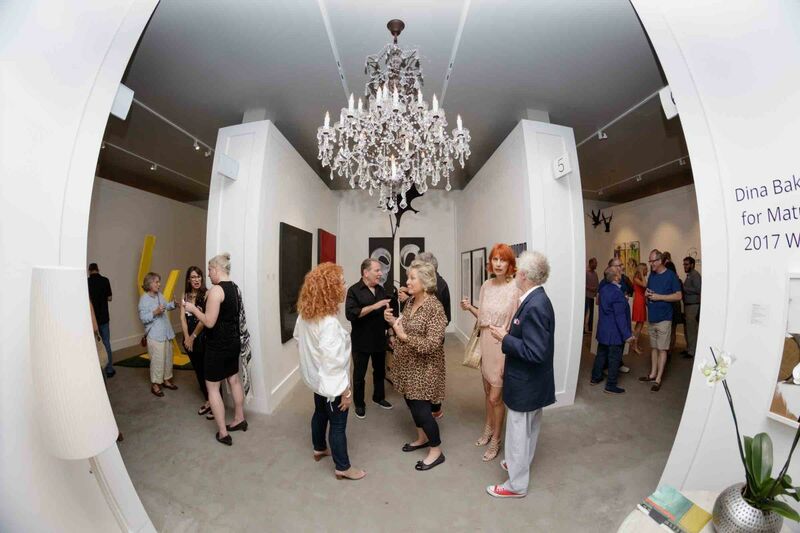 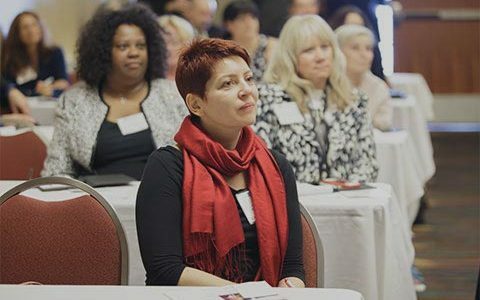 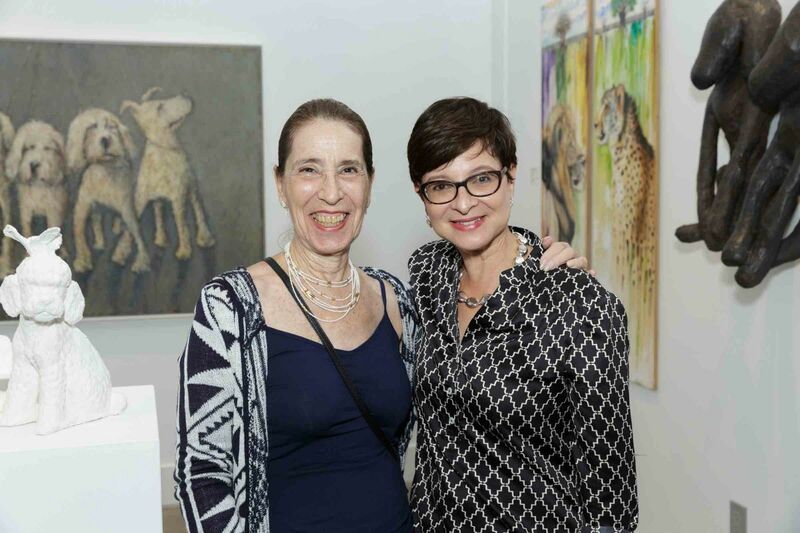 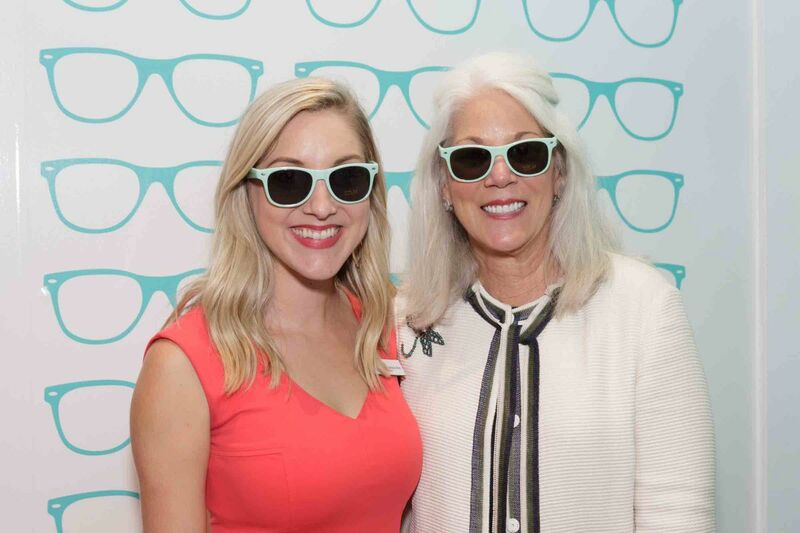 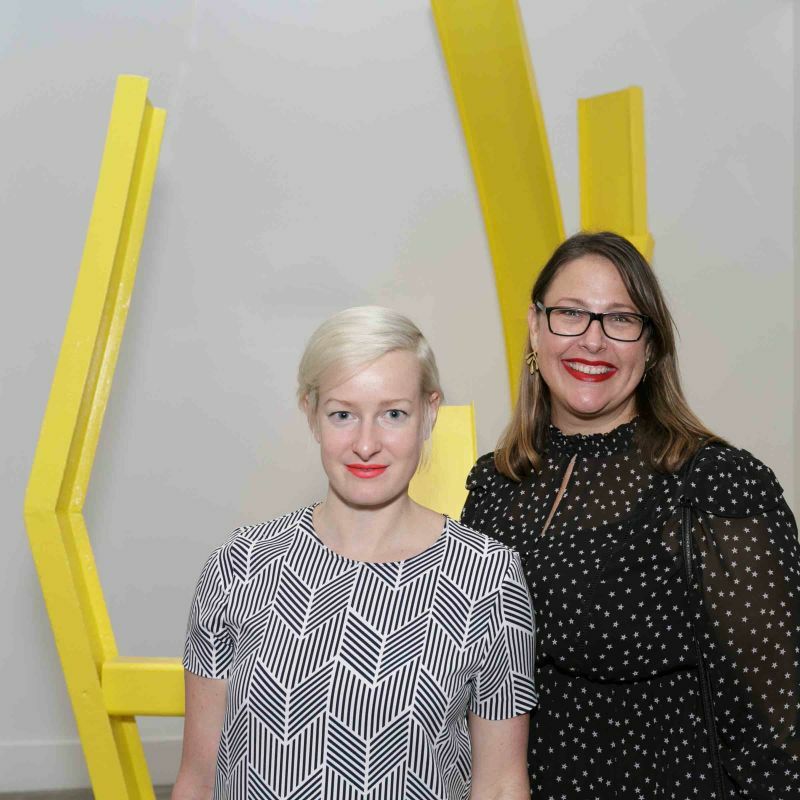 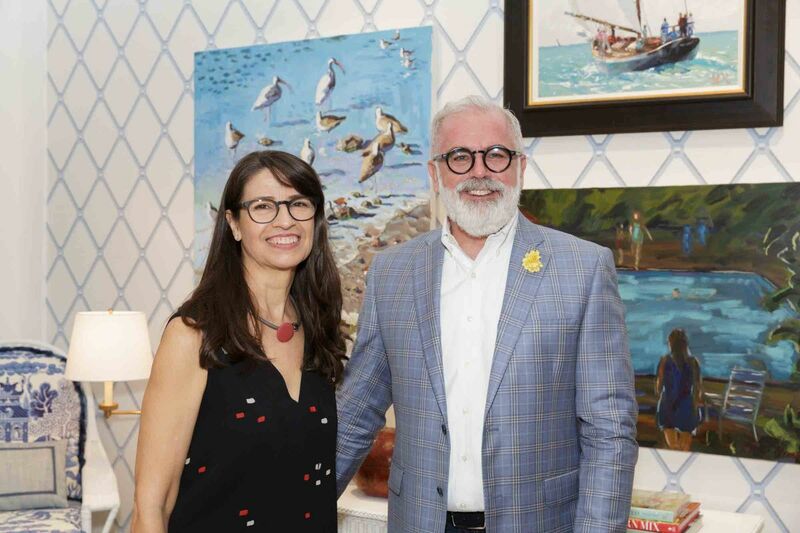 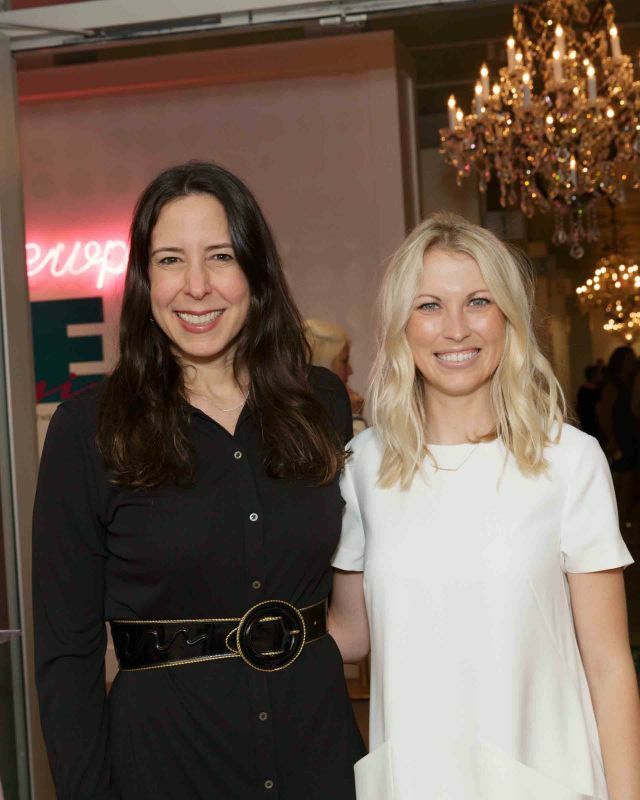 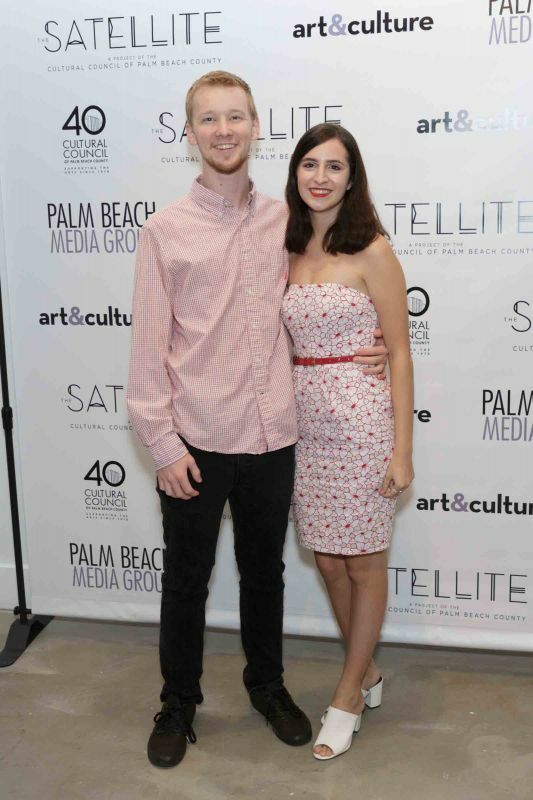 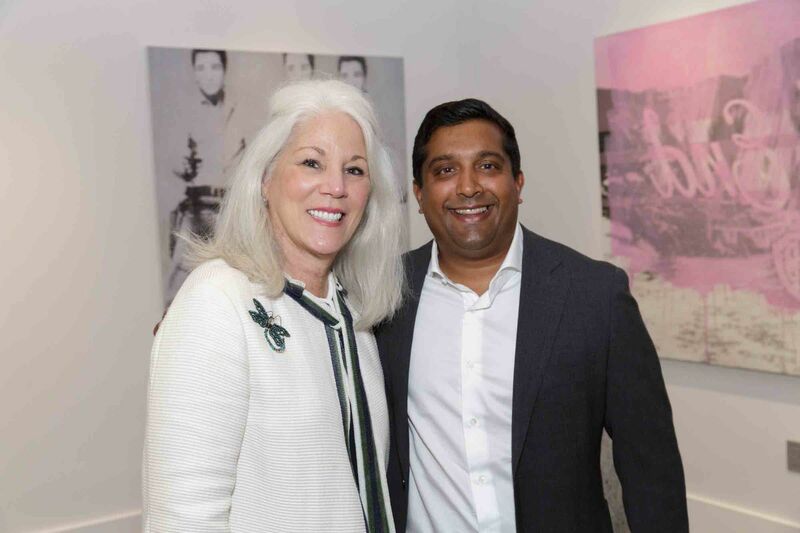 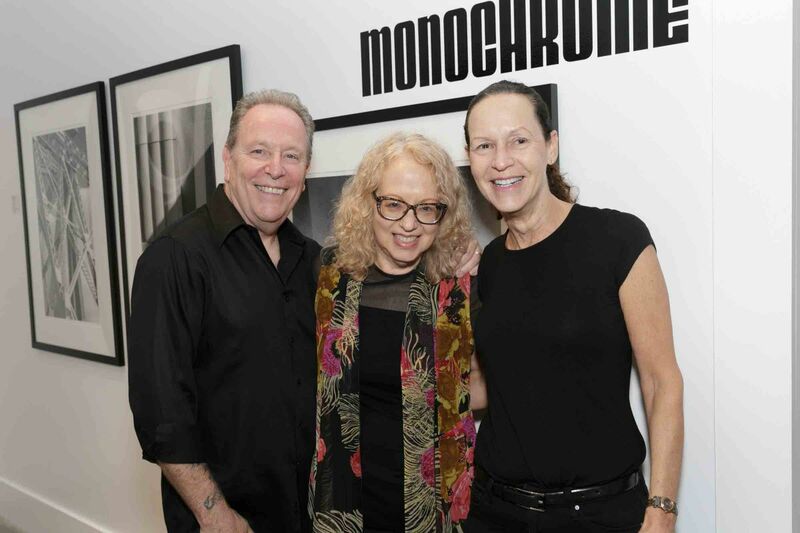 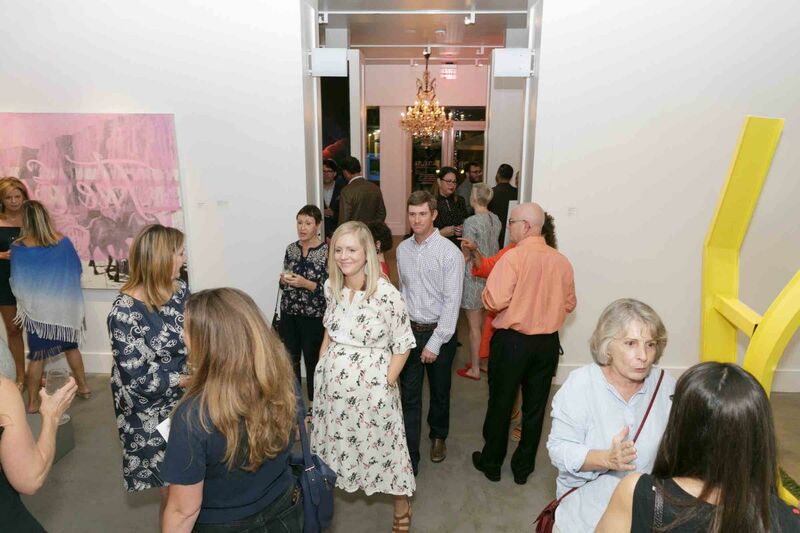 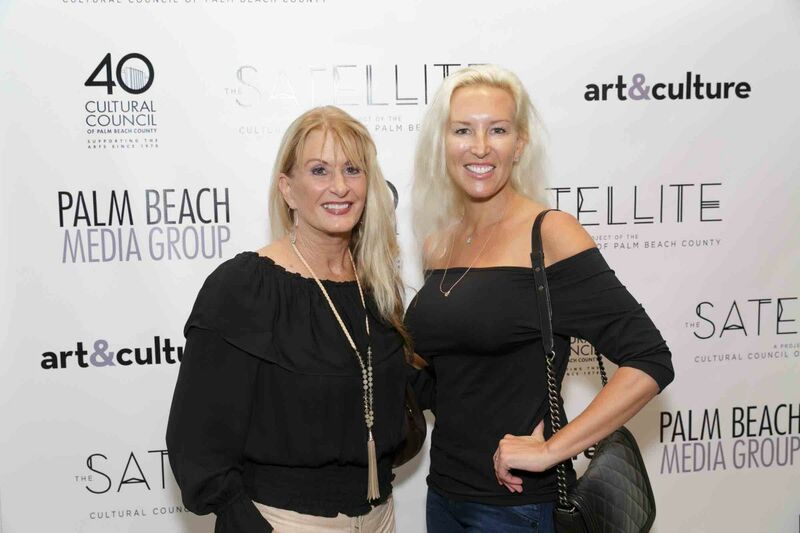 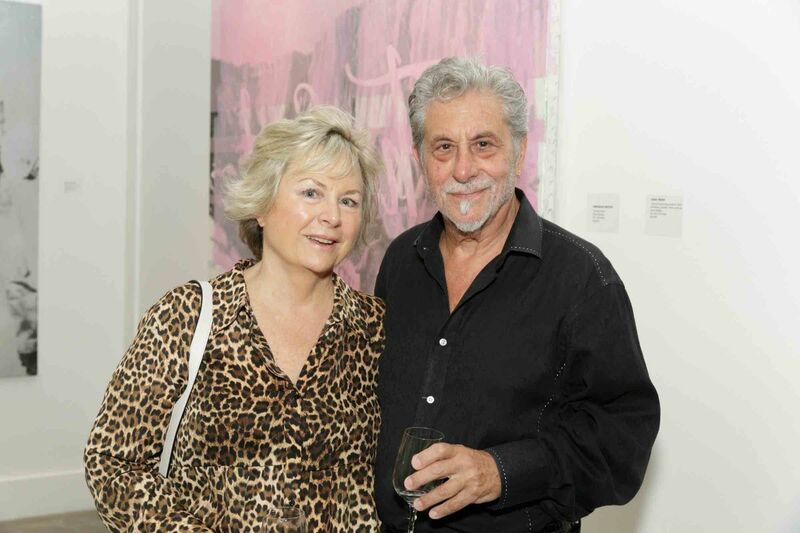 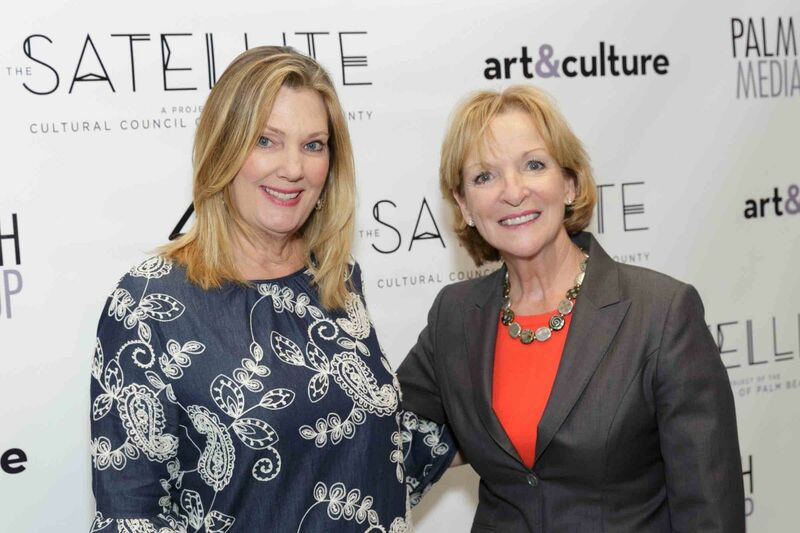 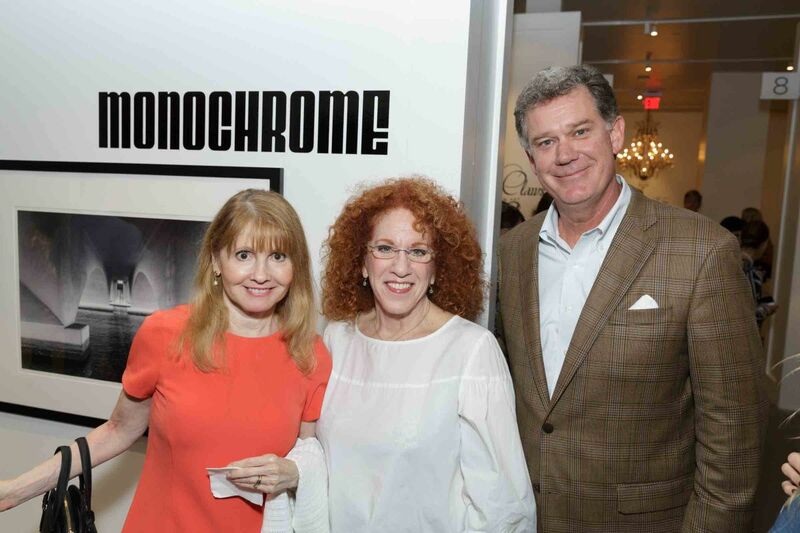 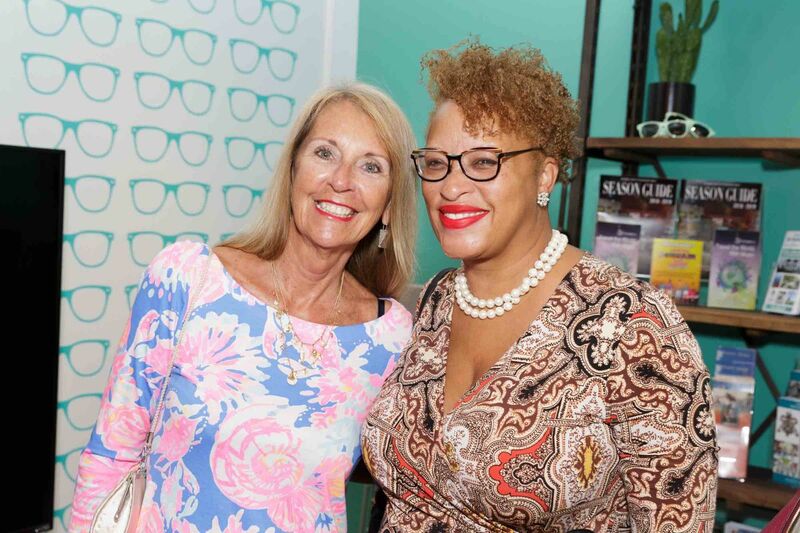 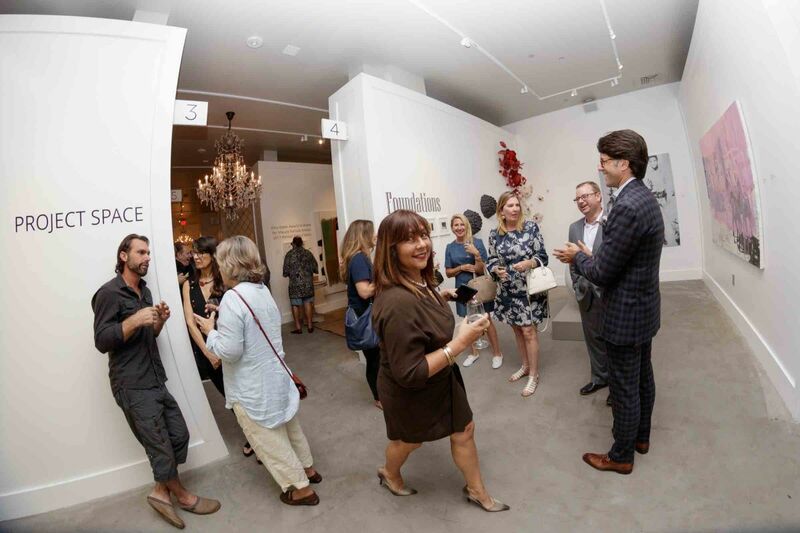 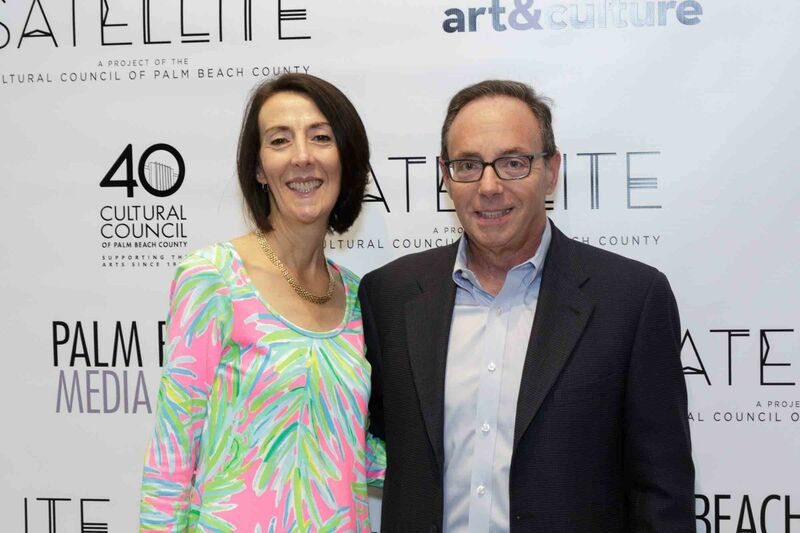 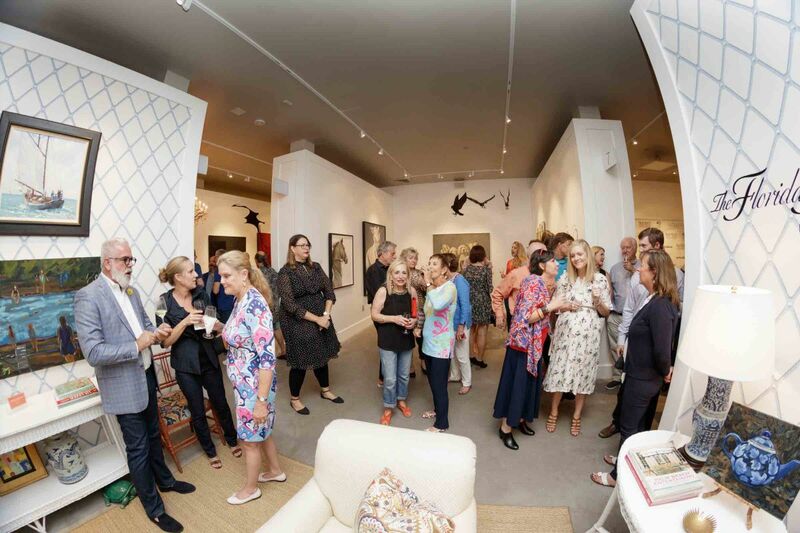 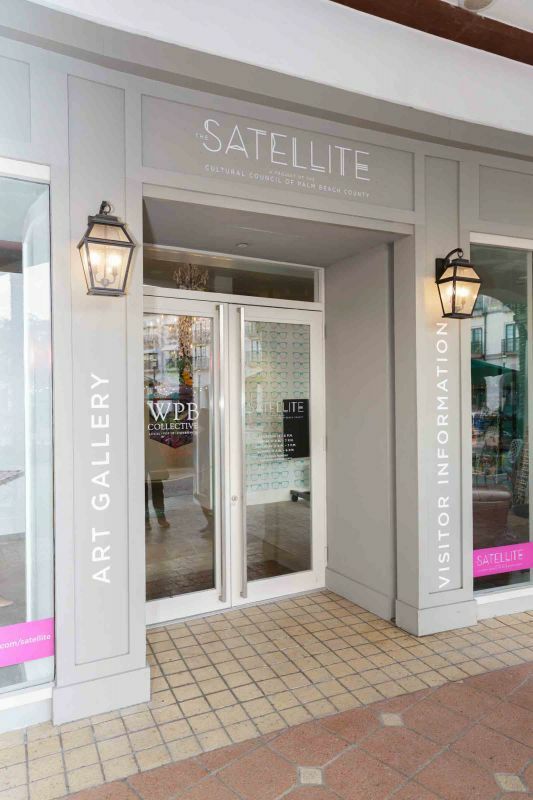 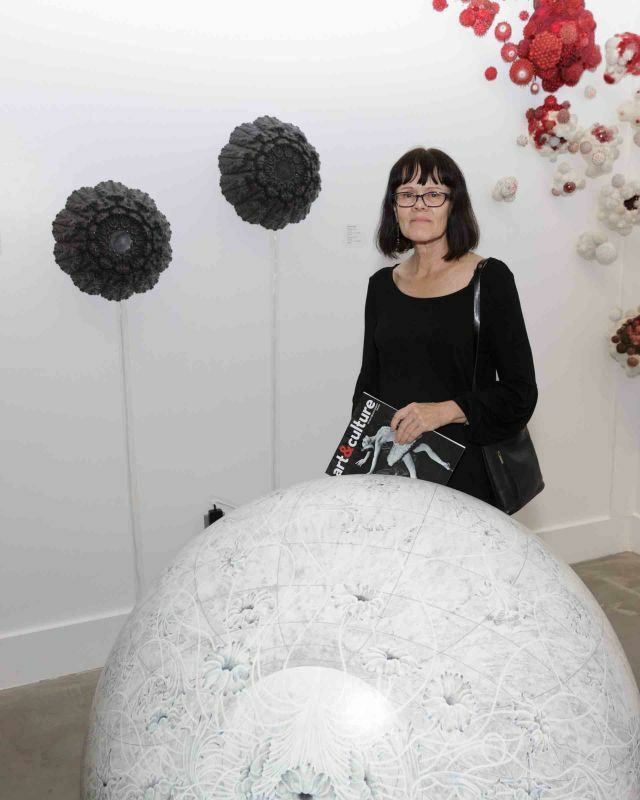 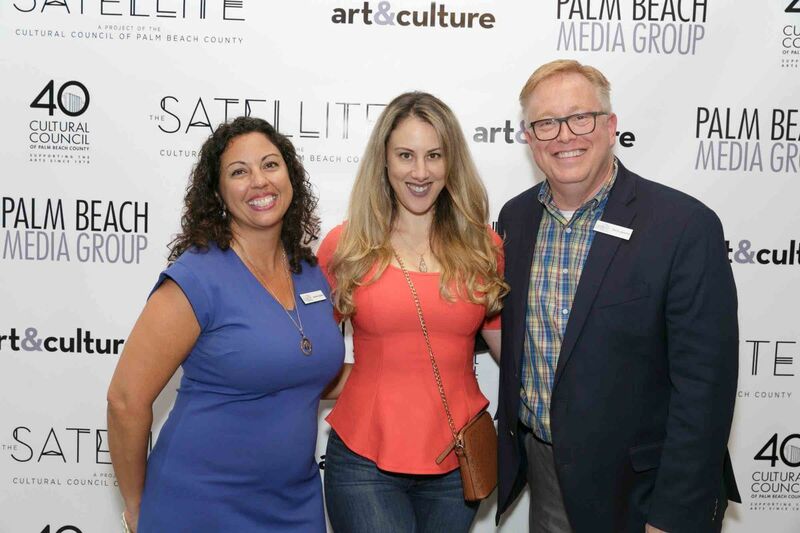 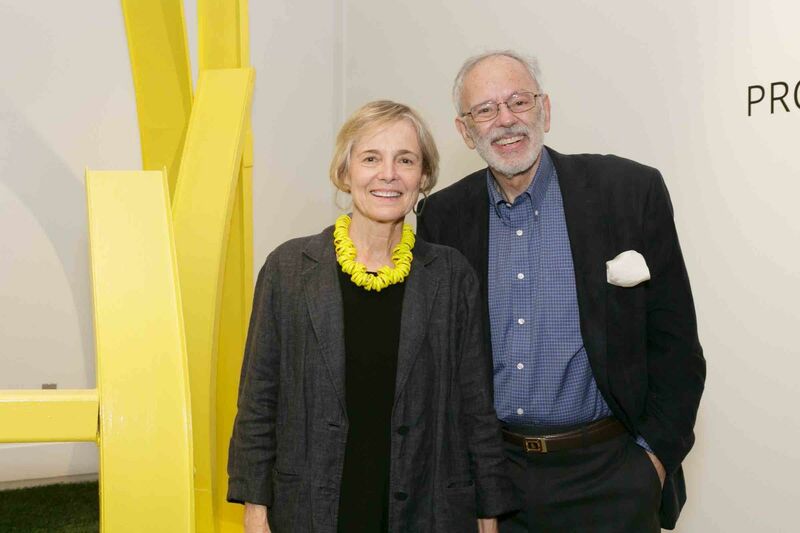 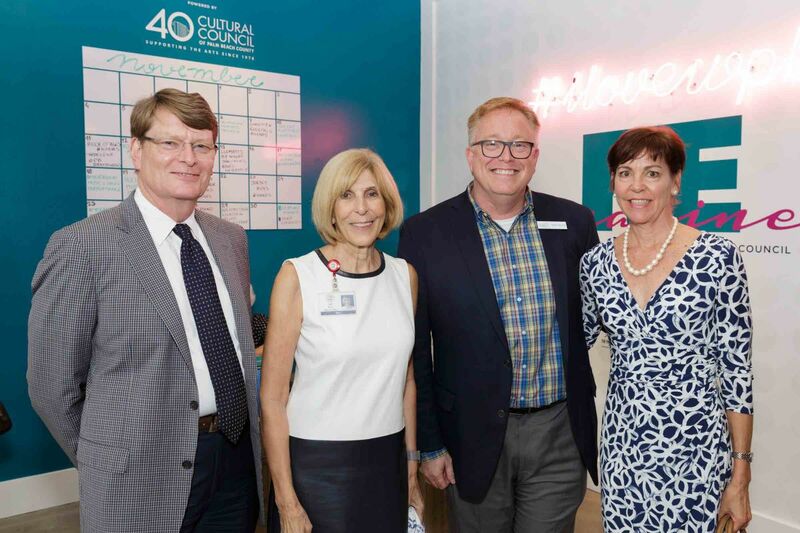 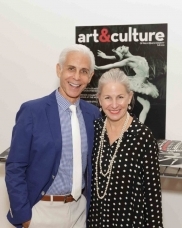 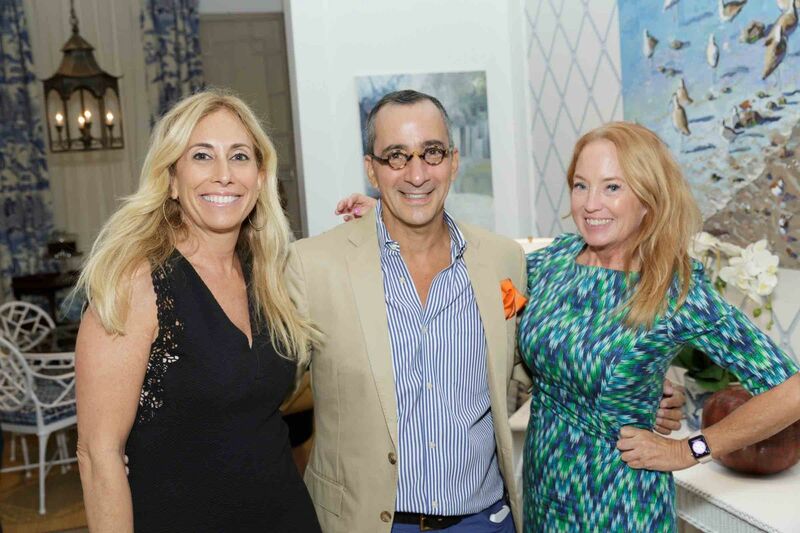 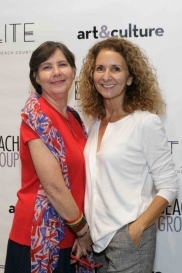 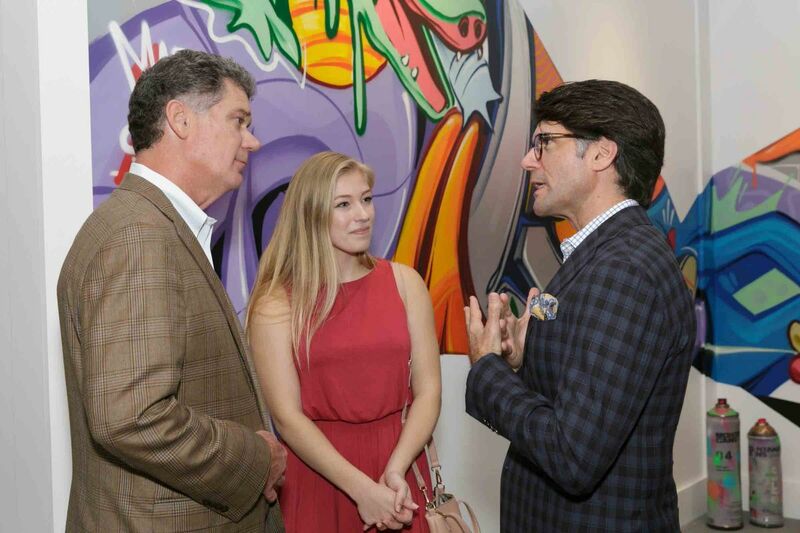 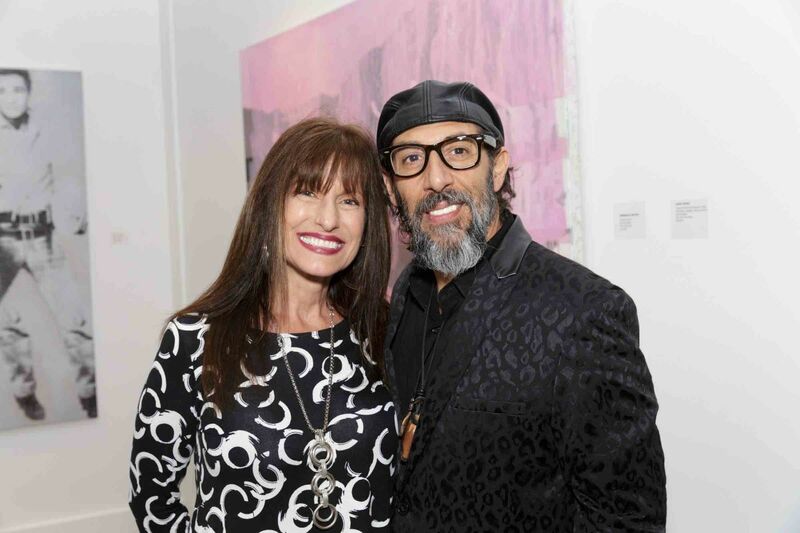 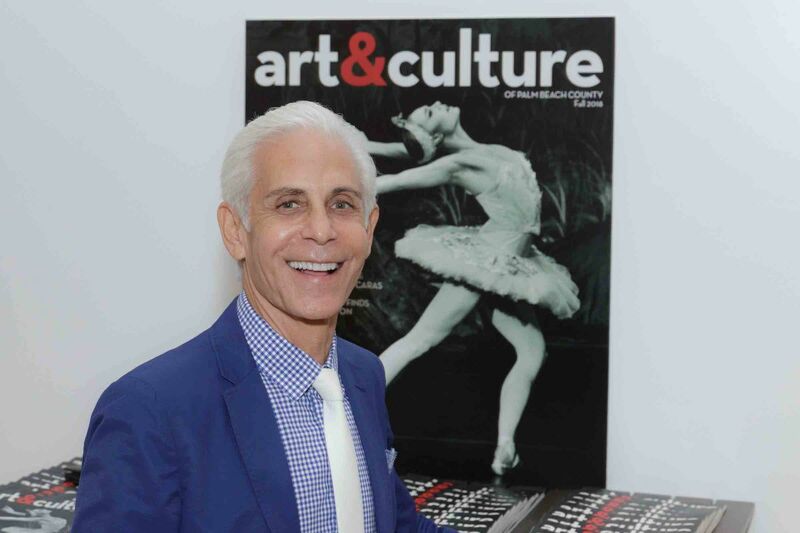 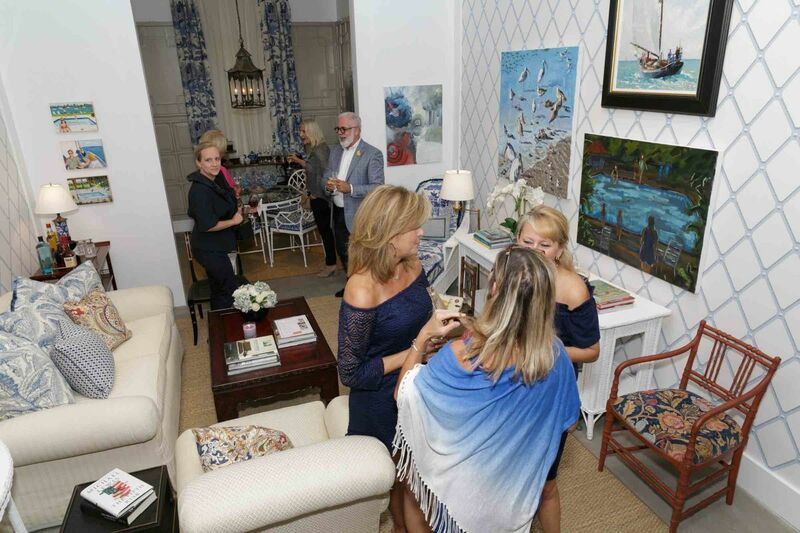 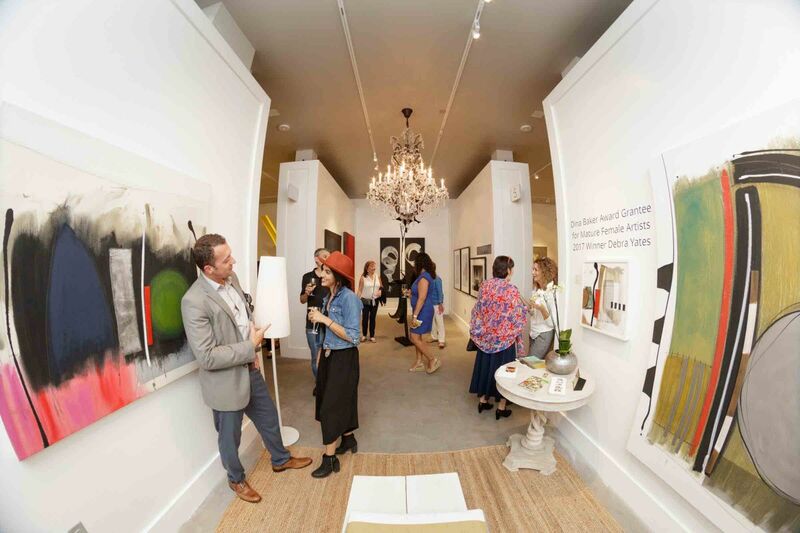 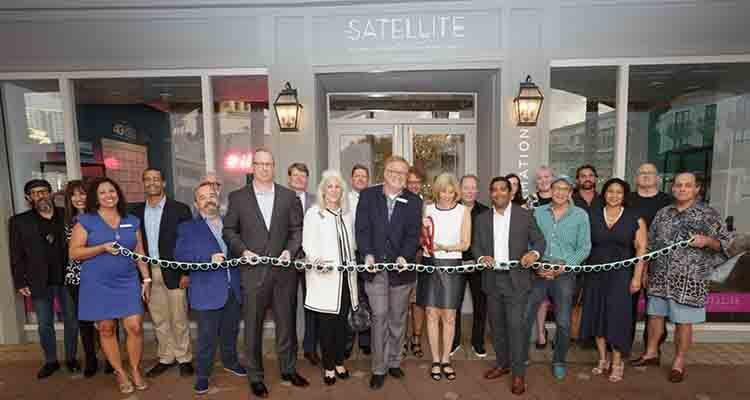 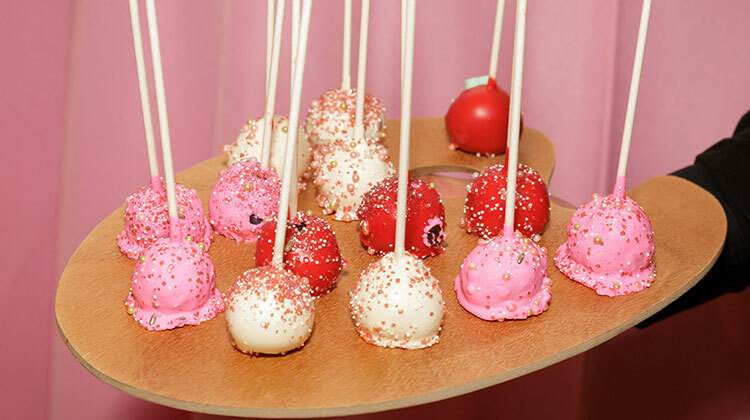 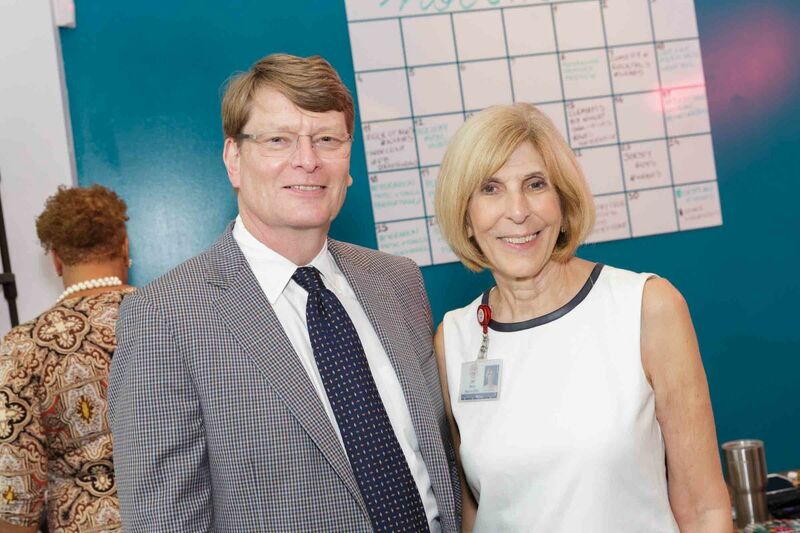 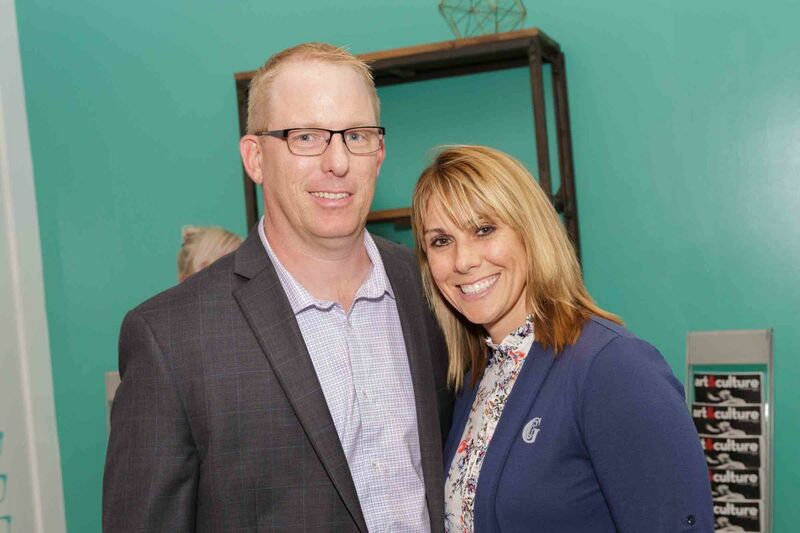 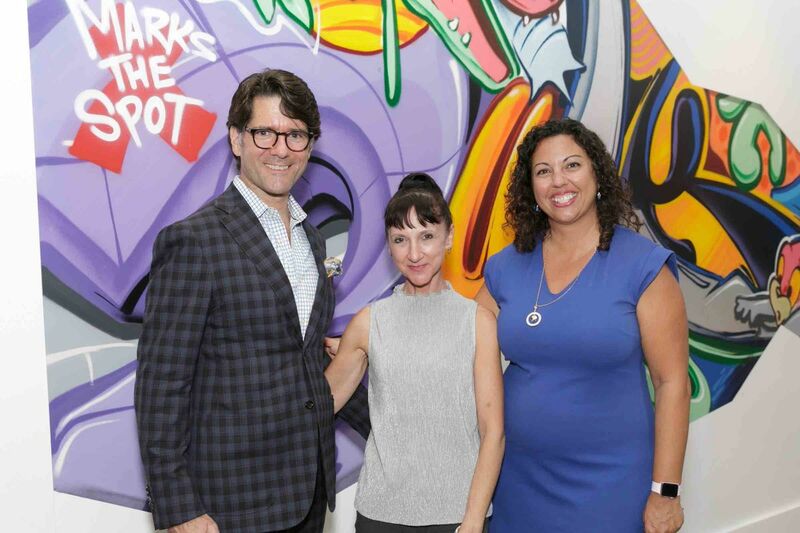 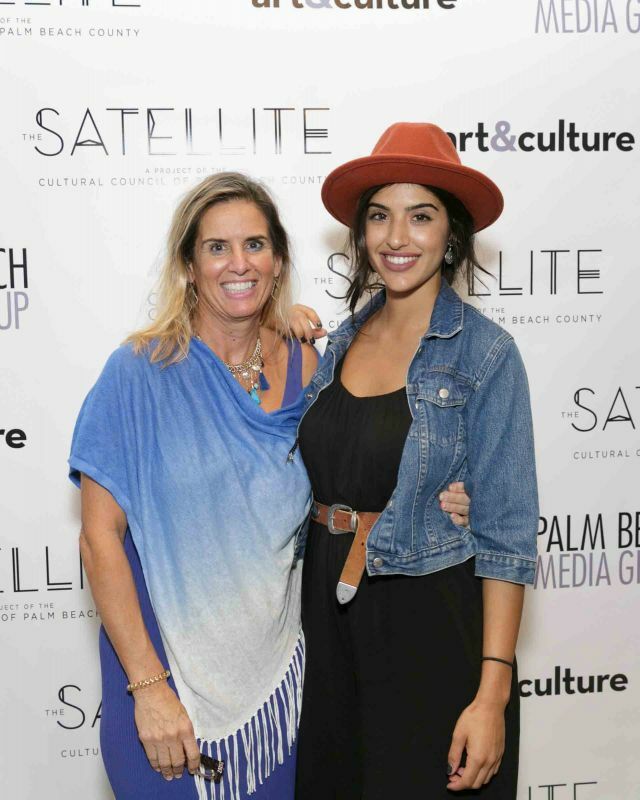 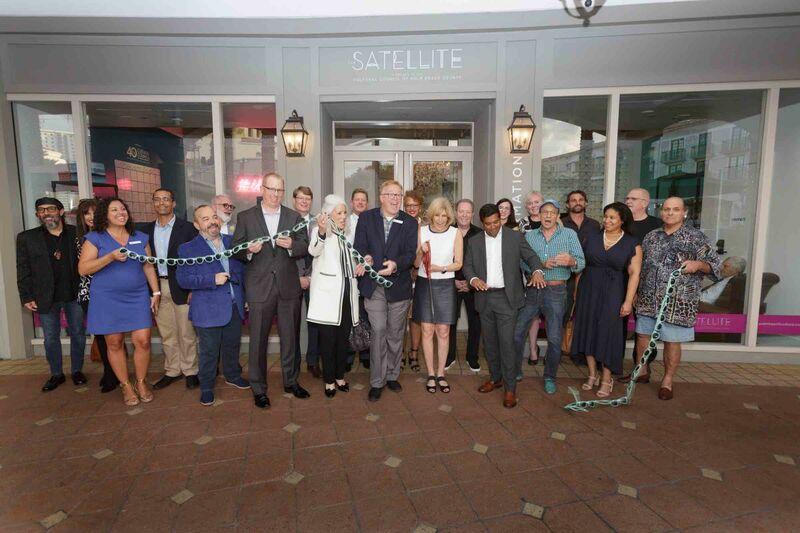 On November 8, 2018, the Cultural Council opened The Satellite, a new pop-up gallery and event space in CityPlace, to its members, donors and community partners. 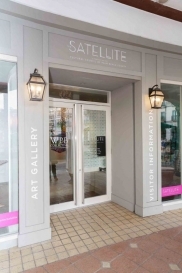 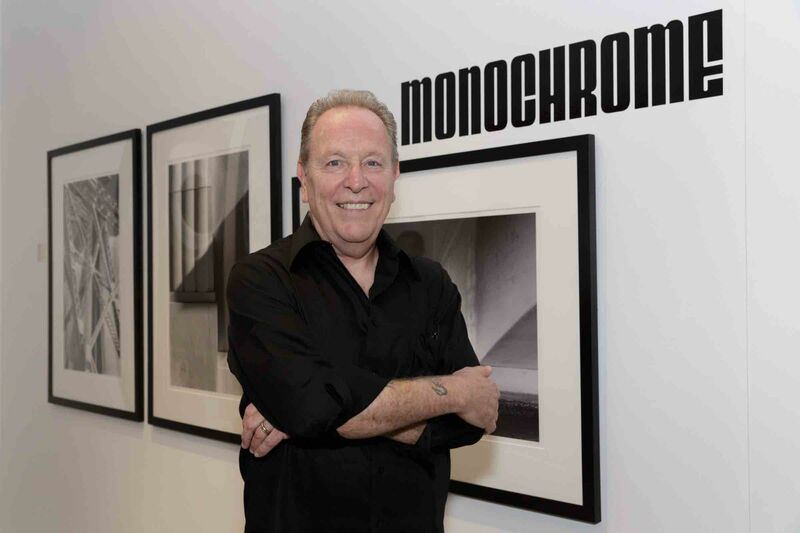 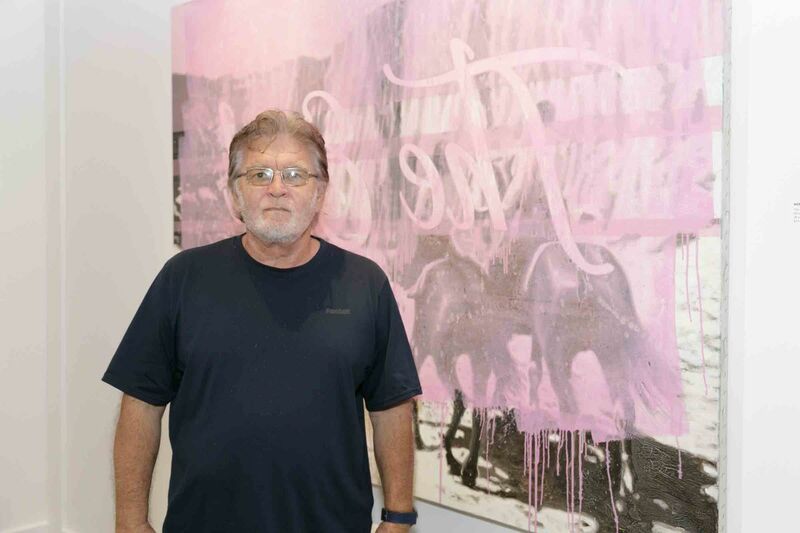 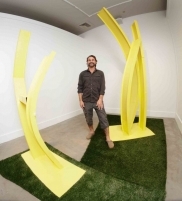 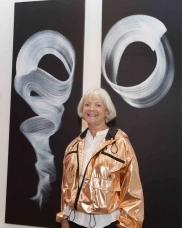 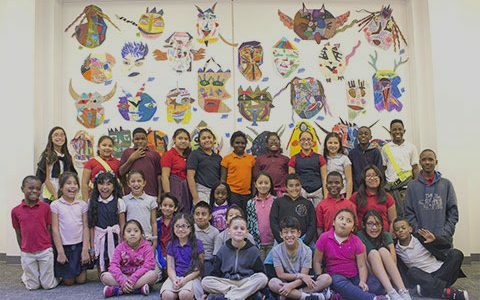 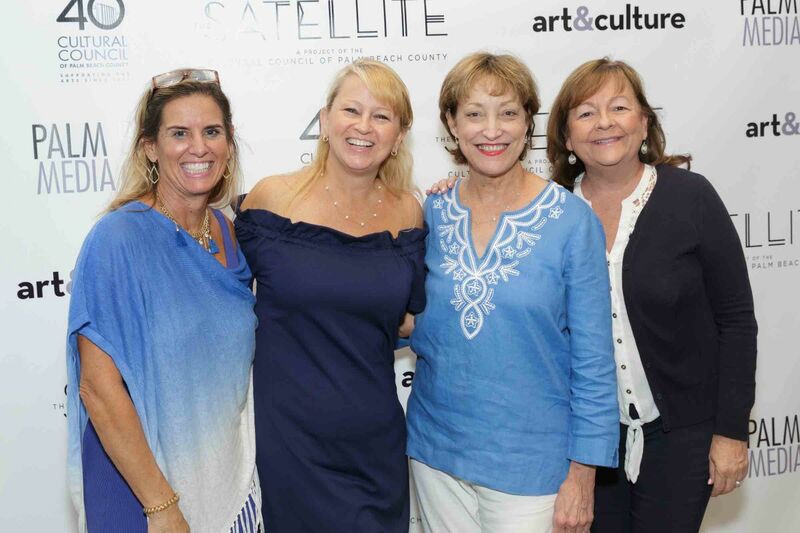 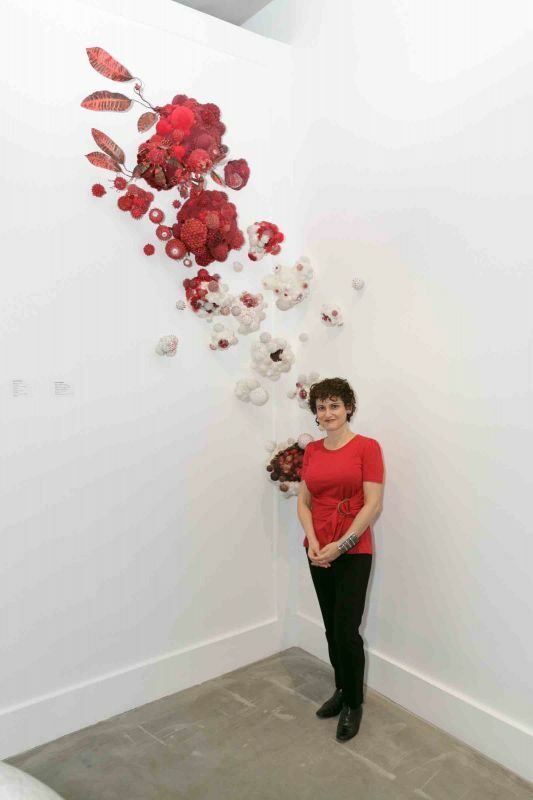 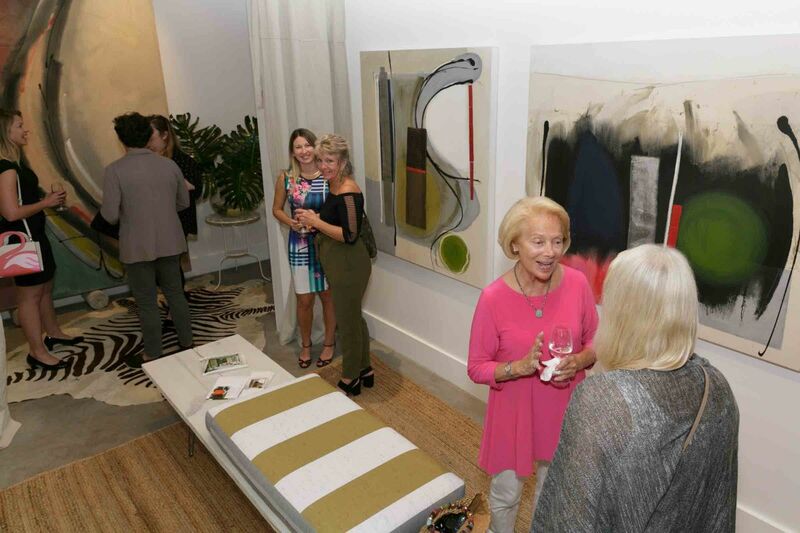 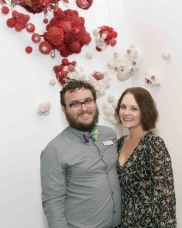 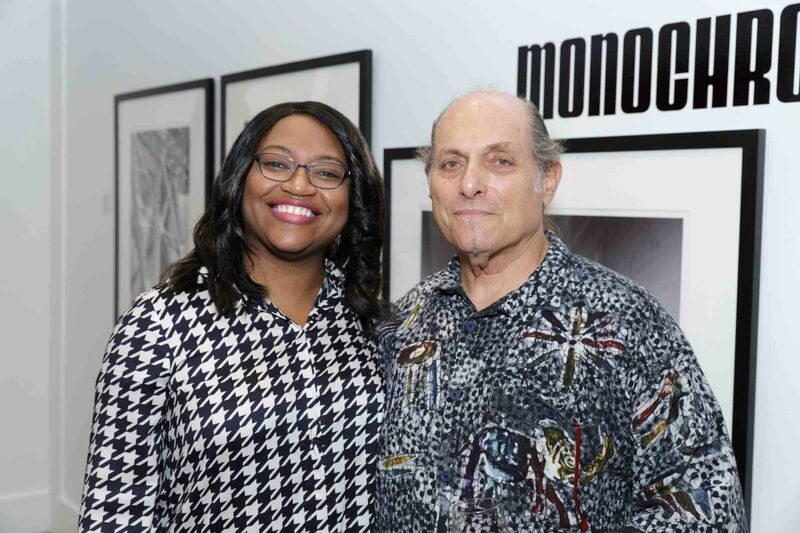 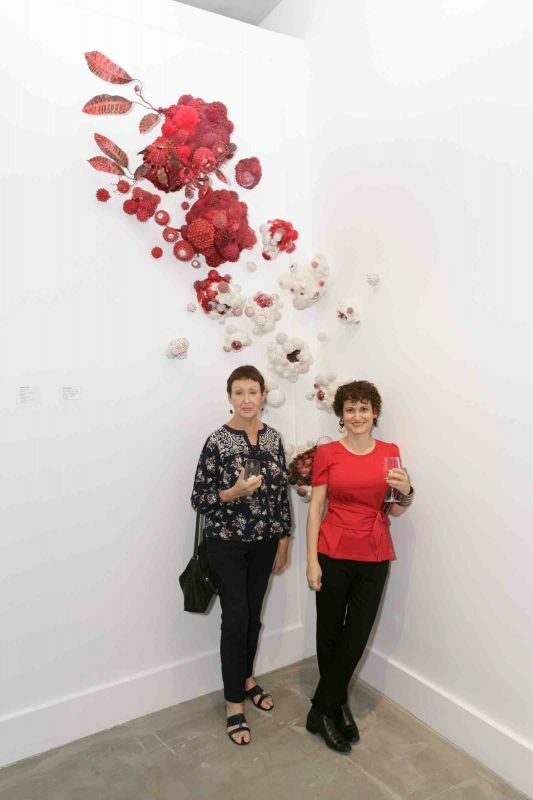 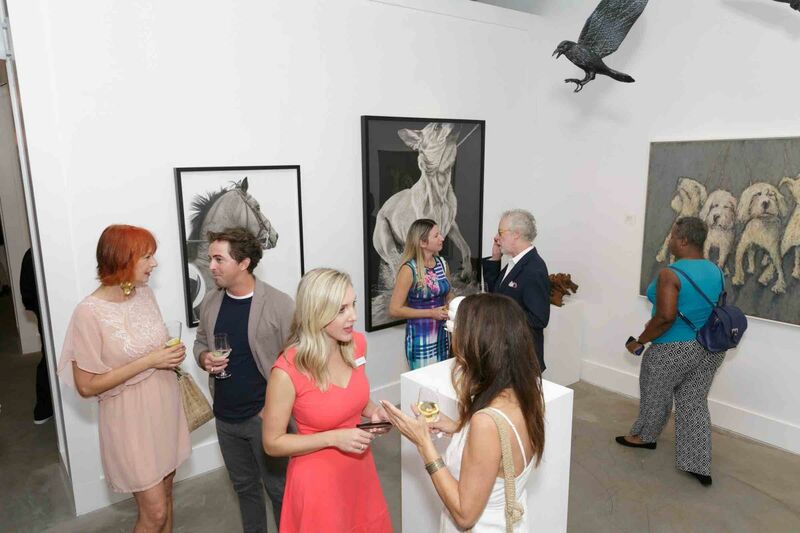 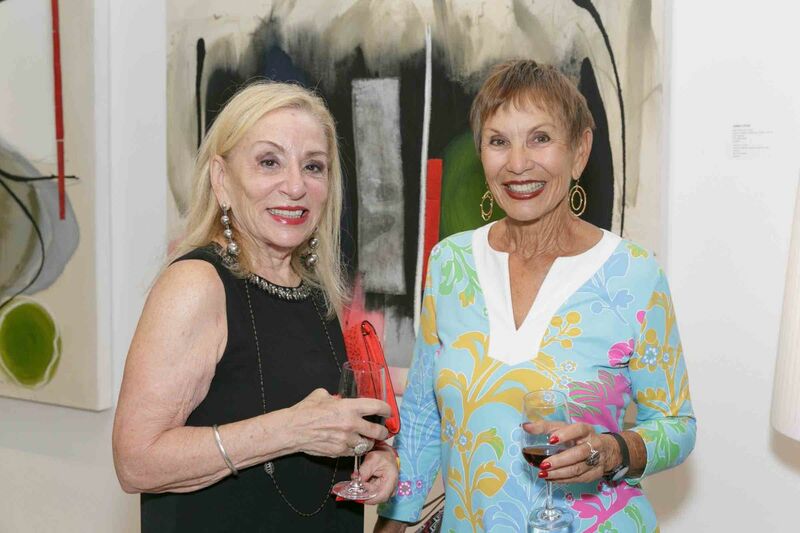 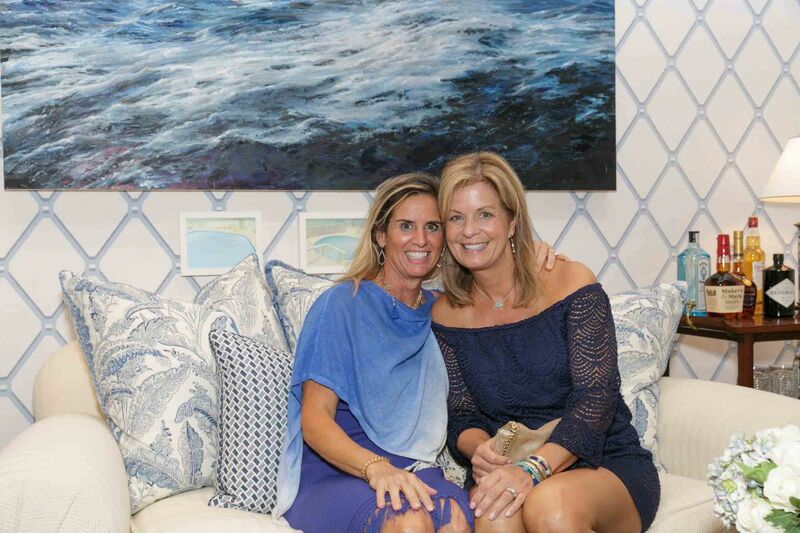 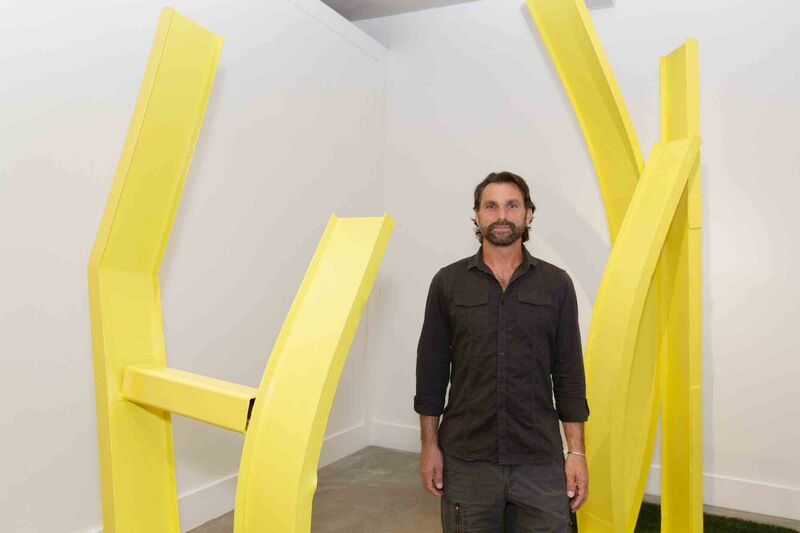 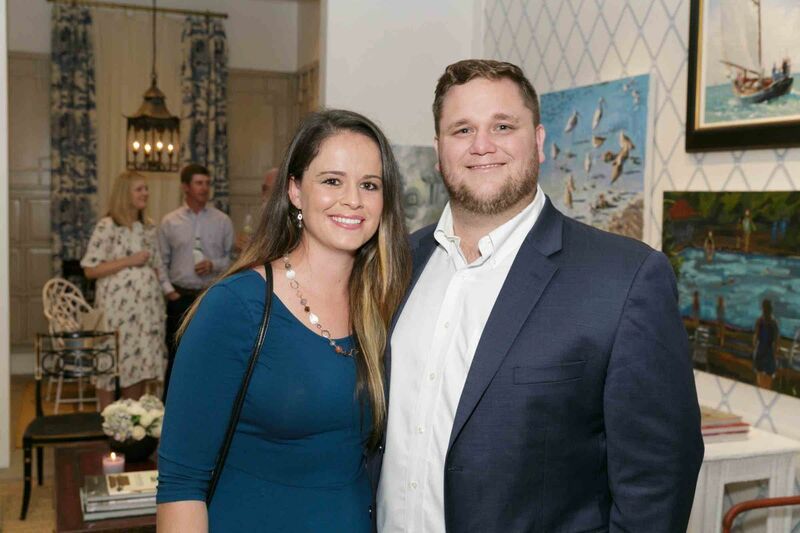 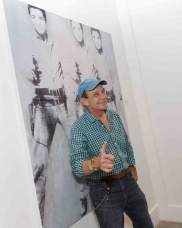 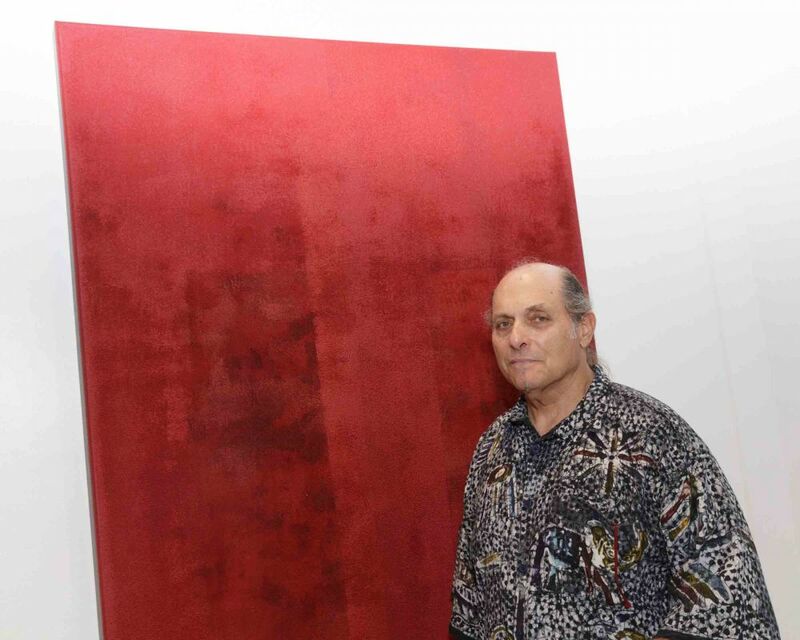 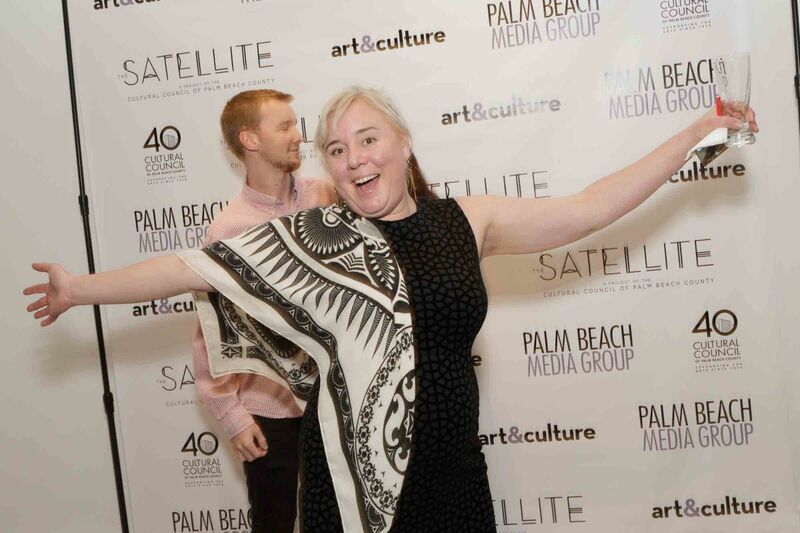 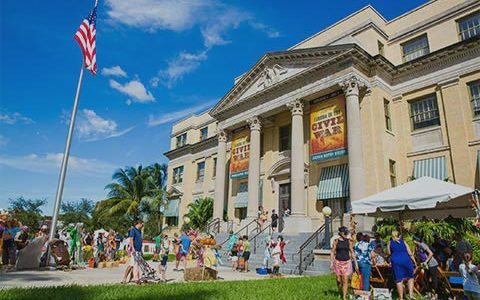 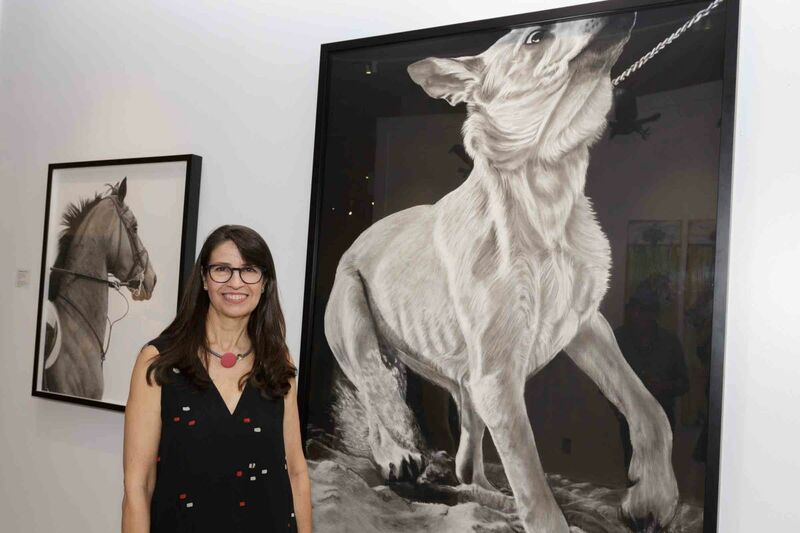 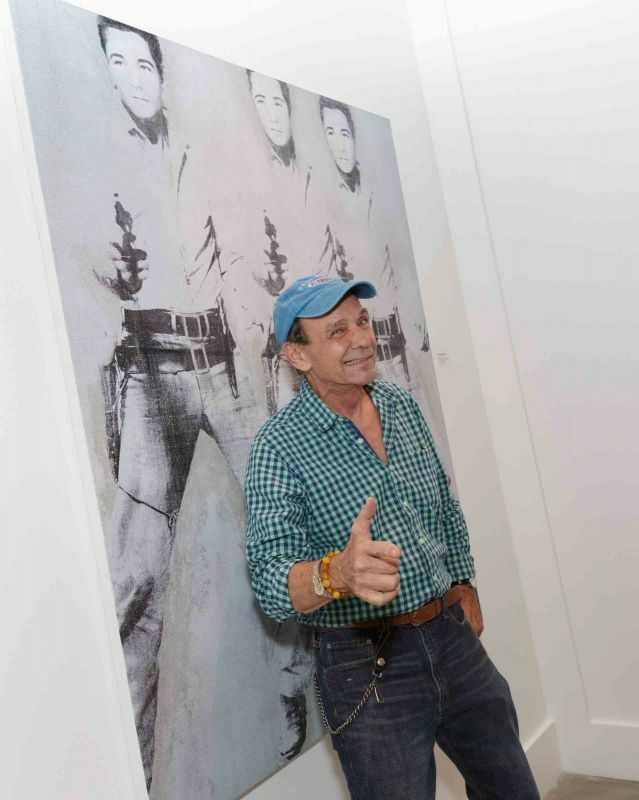 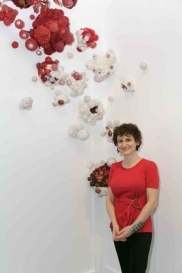 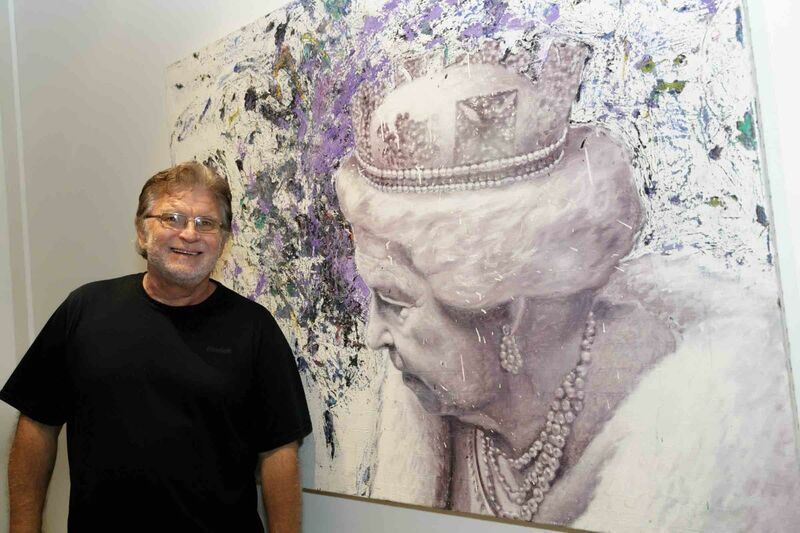 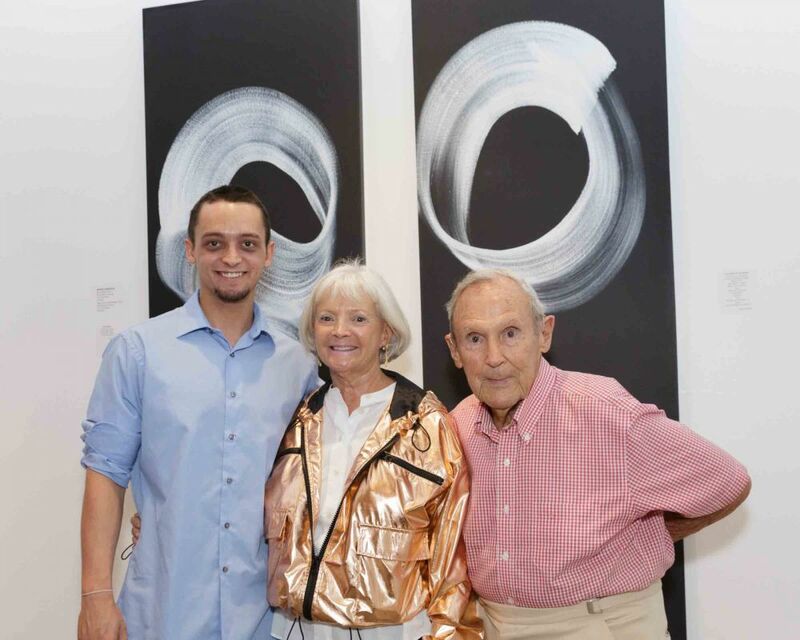 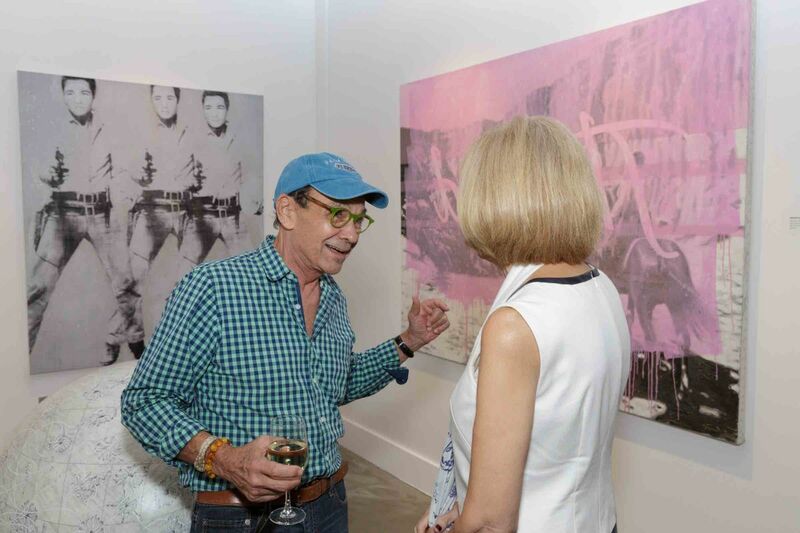 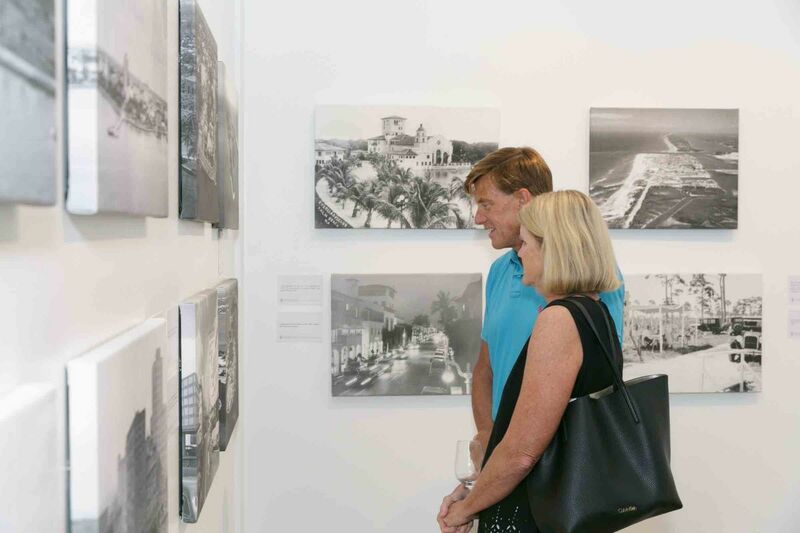 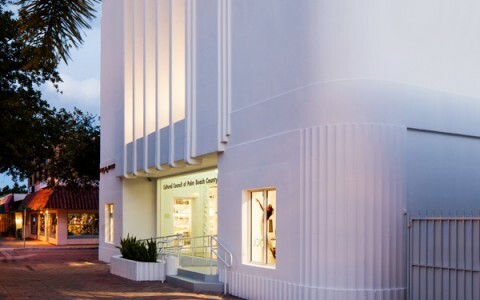 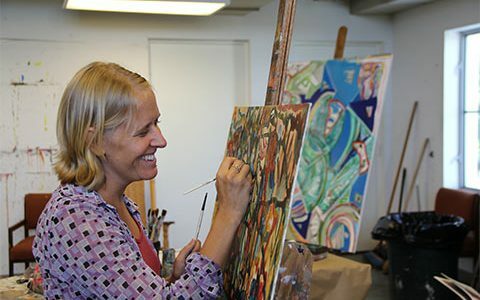 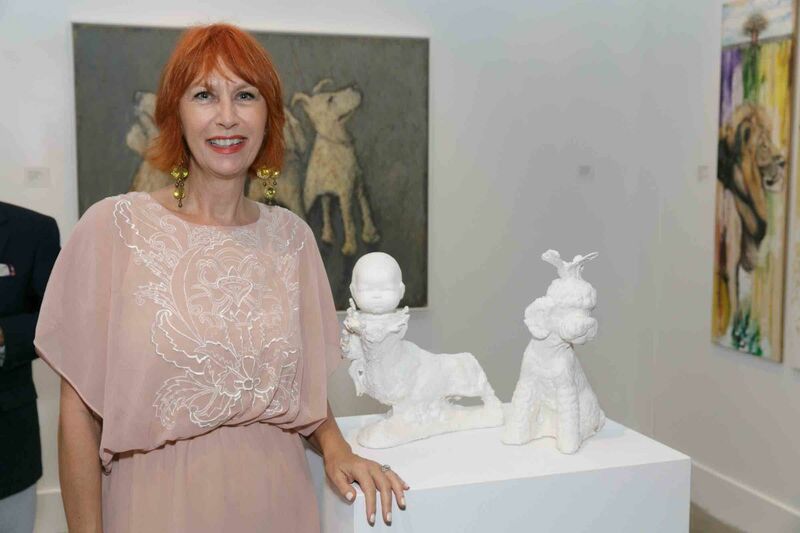 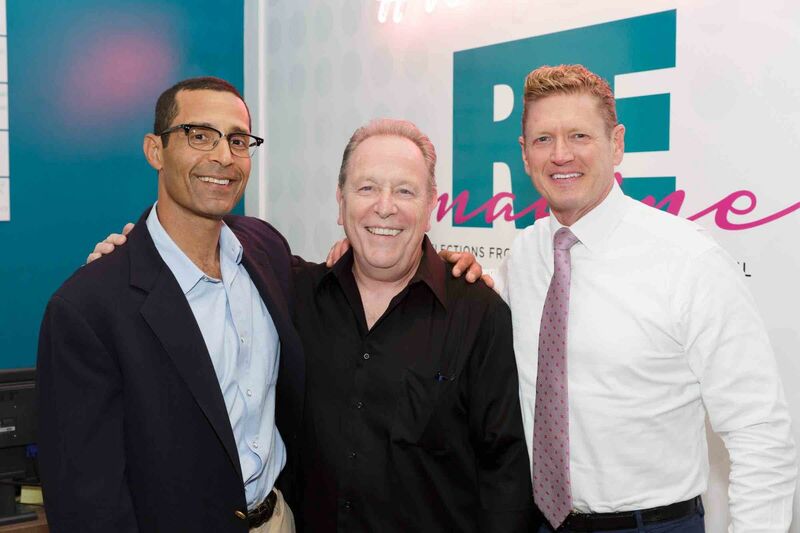 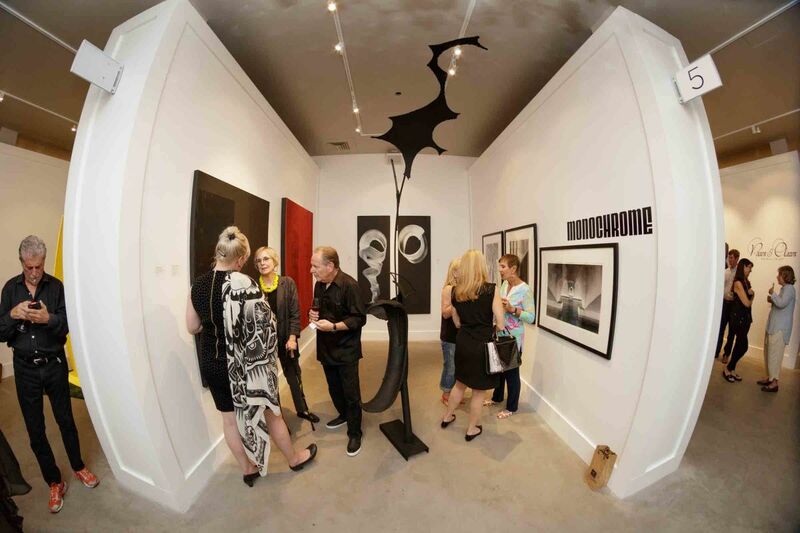 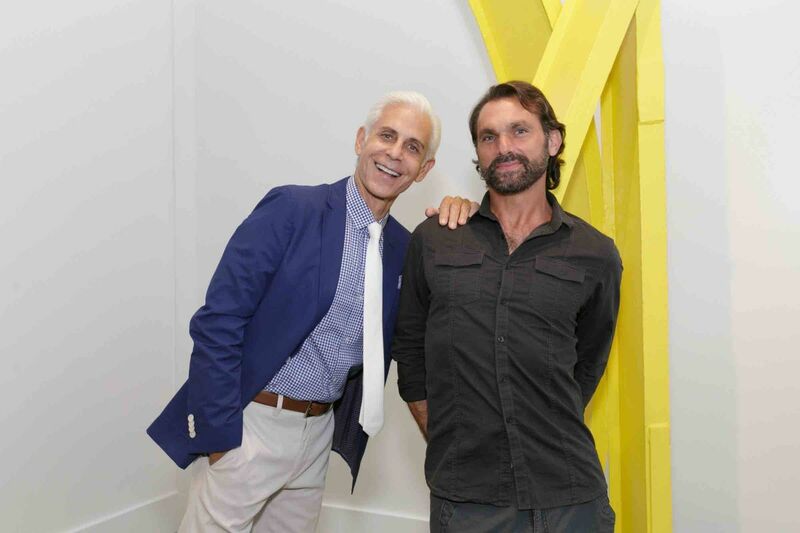 Located in the WPB Collective, The Satellite features “Reimagine,” a special exhibition of solo artists and samplings of current and past main exhibitions from the Council’s Lake Worth headquarters. 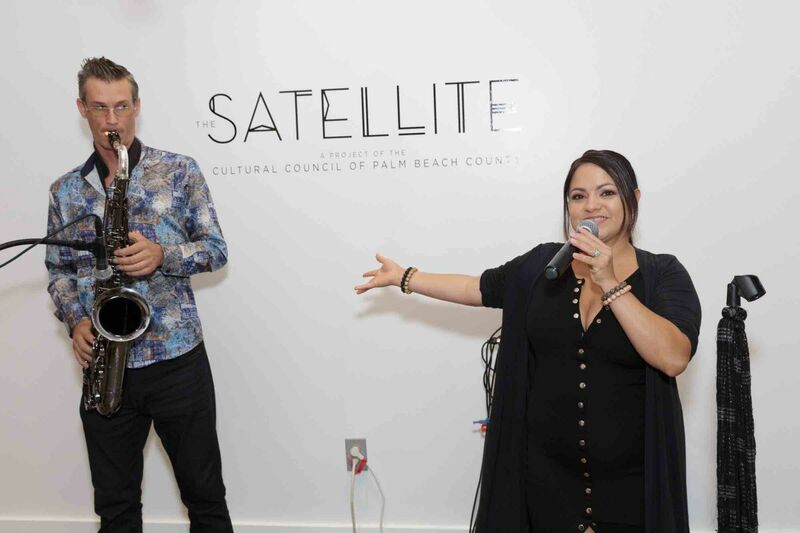 The space also includes a visitor information center, special events and programming from local cultural organizations.